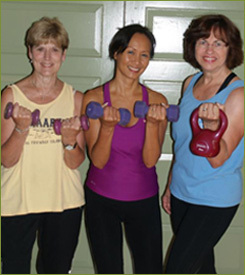 BioFitness of Davidsonville, Maryland, makes group exercise classes available throughout Anne Arundel, Calvert, and Prince George's Counties. Read descriptions of the various exercise classes below to determine the program to get your heart pumping and best help you to achieve your fitness goals. Each of our 60-minute fitness classes incorporate routines that improve mobility, condition the cardiovascular system, increase flexibility, improve balance, and strengthen core muscle groups. 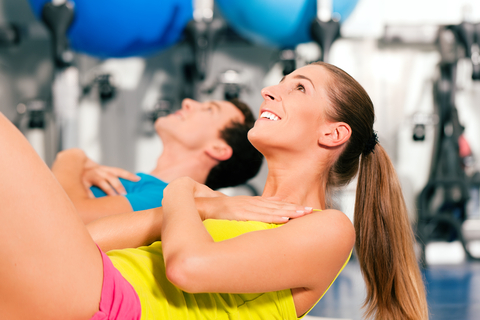 The aerobic programs also incorporate routines that strengthen your cardio system. 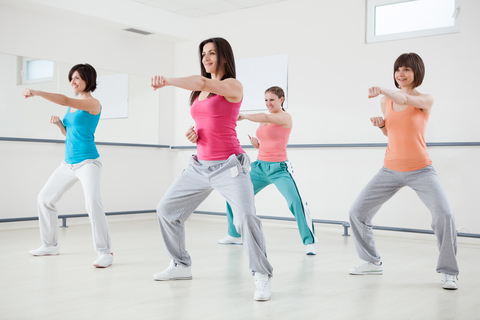 Our classes include: BioFit Aerobics (High/Low), BioFit Aerobics, BioFit Tone & Firm, BioFit Senior Aerobics. 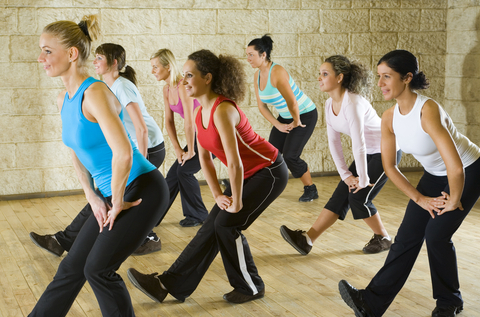 The BioFit Aerobics (High/Low) program is fun and easy to follow, with a class atmosphere that is friendly and inviting. It combines both high and low impact exercises, which vary according to your fitness level. The class includes mat and floor work that challenges the muscle groups to improve tone and increase strength. 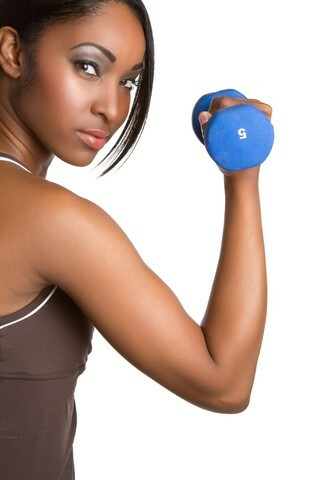 You have the option of incorporating light handheld weights. Not to be confused with being easy or ineffective, the BioFit Aerobics (Low Impact) workouts integrate exercises that have a low impact on your body. The exercises are easier on your joints with a decreased risk of injury. Mat and floor work is also included, with the option of using light handheld weights. The BioFit Tone & Firm program consists primarily of exercises that challenge muscle groups to improve muscle tone and increase muscle strength. You have the option of using resistance training devices. This fitness class is a great addition to help you reach your desired level of physical fitness. 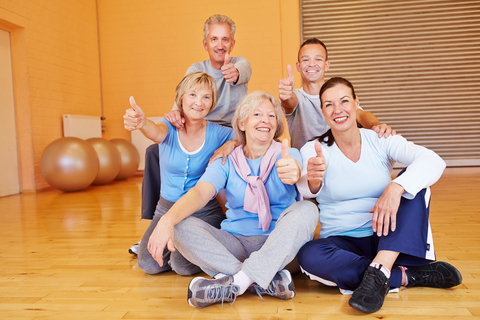 This senior aerobics class incorporates flexibility, strength training, and balance exercises, while including a cardio segment for all fitness levels. All exercises are completed either in a seated or standing position. Our friendly, non-competitive atmosphere is great for the 55 and over exerciser looking to maintain and improve their overall fitness.